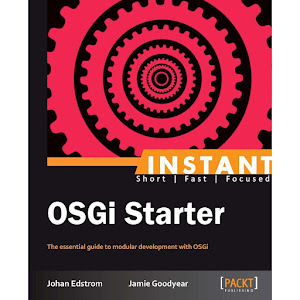 In 2012 Johan and I were approached by Packt Publishing to submit an outline on OSGi for their Starter series. Both Johan and I have been working with modular java frameworks and runtime environments for years - so being given an opportunity to share our experiences and help developers quickly come up to speed was a fortuity. 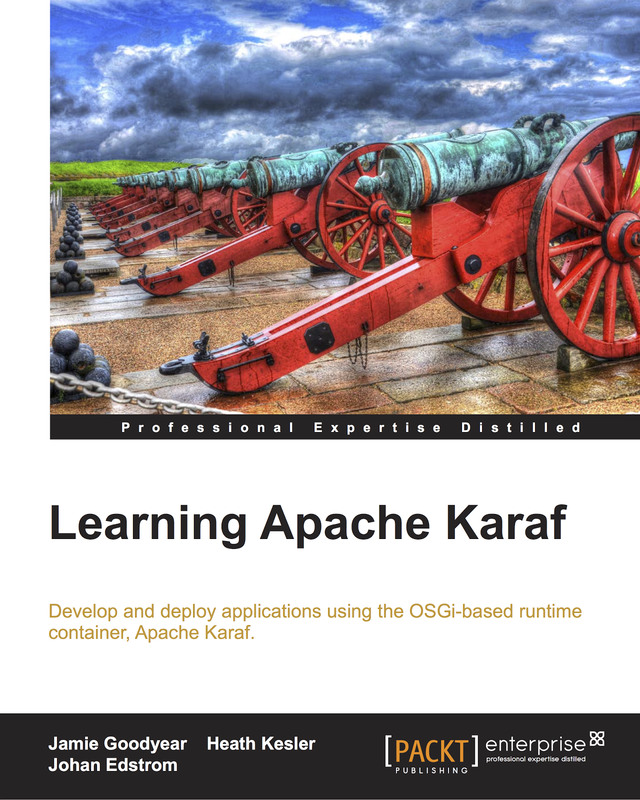 Our goal was write the book such that a java developer could pick it up on a Friday afternoon and come Monday morning be ready to join a team project based in OSGi, with an already established software architecture, and be productive. 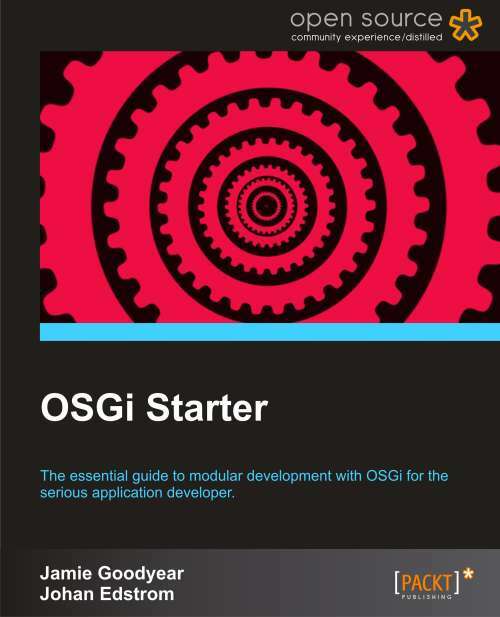 Discover the basic tenets of the OSGi and modular programming. Deploy and manage your OSGi applications in a runtime container. Understand the Bundle as the most basic layer of OSGI modularity. Master the OSGi Lifecycle model for modular code. Learn about Services - producer and consumer bundles are demonstrated. Gain exposure to key OSGi patterns such as Whiteboard and Extender. Find more information and supporting communities for OSGi developers. 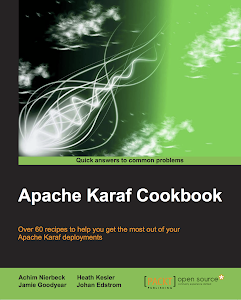 Our book is available via Packt Publishing, hard copies via their affiliate stores such as Amazon.com.